Is there a Kibbutz in the Peruvian Andes? Home Articles World Communities Is there a Kibbutz in the Peruvian Andes? Visitors often say that Ninos Del Sol, a home for abandoned and orphaned children and youth in Peru’s Sacred Valley operates and feels like a Kibbutz. That’s because our Associate Director, Avishai Pearlson, grew up in a kibbutz in Northern Israel, and his background offers a unique twist to creating a group living situation. 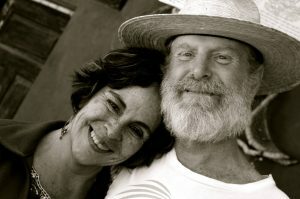 Avishai’s wife, Viviana, is our Executive Director and she embraces this communal approach as well. The Niños live together in 2 homes. 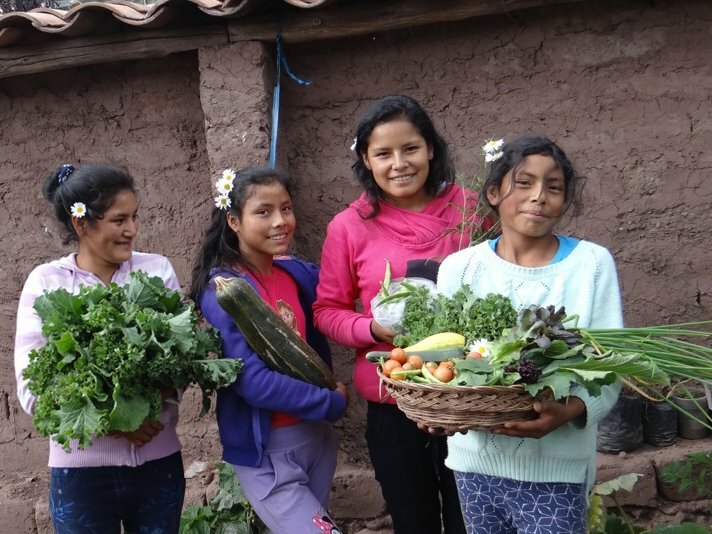 The younger children live in a large 3 level building surrounded by organic gardens, animals, composting system and solar hot water in Urubamba. The second home is an apartment in Cusco city, where the older youth live together communally, while attending Universities and Academies as they secure their future by gaining a career. KIDS WORK TOGETHER ON ALL THE CHORES. 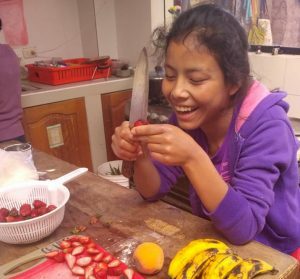 The Niños live together as an organic family and take turns cooking breakfasts, tending the gardens, cleaning the kitchen, dining room and public spaces, caring for the animals, etc. On weekends some of the older siblings come from Cusco to supervise the younger kids as they wash their clothes, make meals (girls on Saturday, boys on Sunday) and complete all chores. Our program is designed to support the Niños until they are educated and ready to be fully independent, thus breaking the cycle of abuse, ignorance and poverty in their families forever. 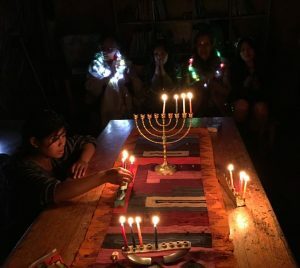 Avishai’s Israeli background comes to life in the Casa of Niños Del Sol as Shabbat ceremony and feast is celebrated on Friday nights, and fun Jewish Holidays like Hanukkah, Passover and Sukkot are also celebrated in an experiential, non religious way. The Niños love to participate in the rituals, which are inclusive and universal, celebrating themes of Gratitude, honoring the Earth, and increasing respect and love to ourselves and one another. 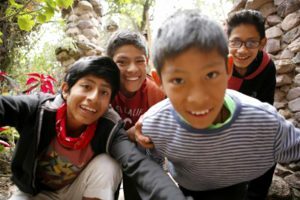 The Niños learn a variety of spiritual practices, ranging from their native Andean beliefs to Kundalini yoga, and celebrate a tapestry of holidays from around the world. Our long-term volunteers are often from Israel, so Niños are experts in making Shakshuka from whatever ingredients are available, and are familiar with Challa-making, dreidel-playing and Hebrew songs and greetings. We cultivate self sufficiency and mutual support, as much as possible, and the atmosphere in our home reminds visitors of Kibbutz life.